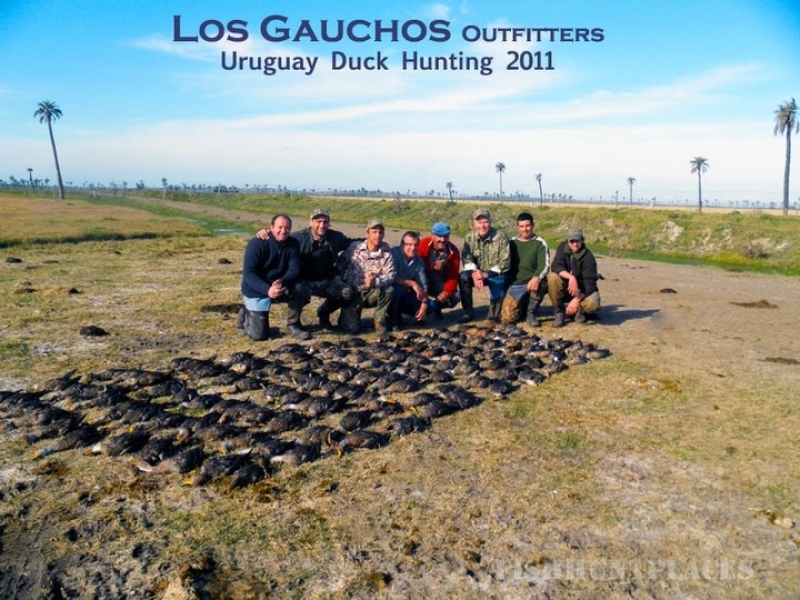 Have you been searching all around on the World Wide Web for a bird hunting trip to South America? Maybe you have looked through several other websites, and you notice that ours is?well?a little different. Belay that, a whole lot different! Our hope is that after careful evaluation and comparison, it will become obvious to you that our standards are simply higher than those of our competitors. We are able to maintain these standards by managing all properties in-house, without any outside influence from booking agents, or third parties. 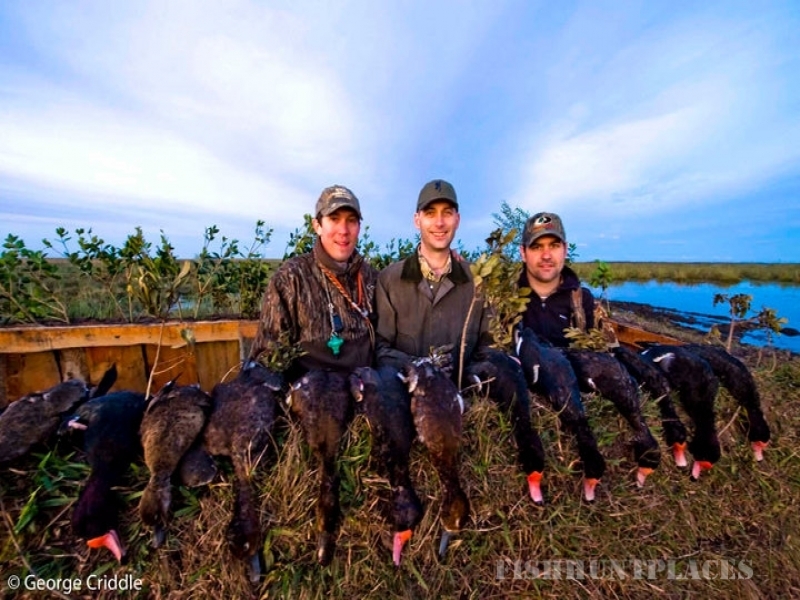 Our employee-owned organization focuses our talents in one very specialized area: wingshooting and fishing trips to Argentina - Uruguay and Peru. 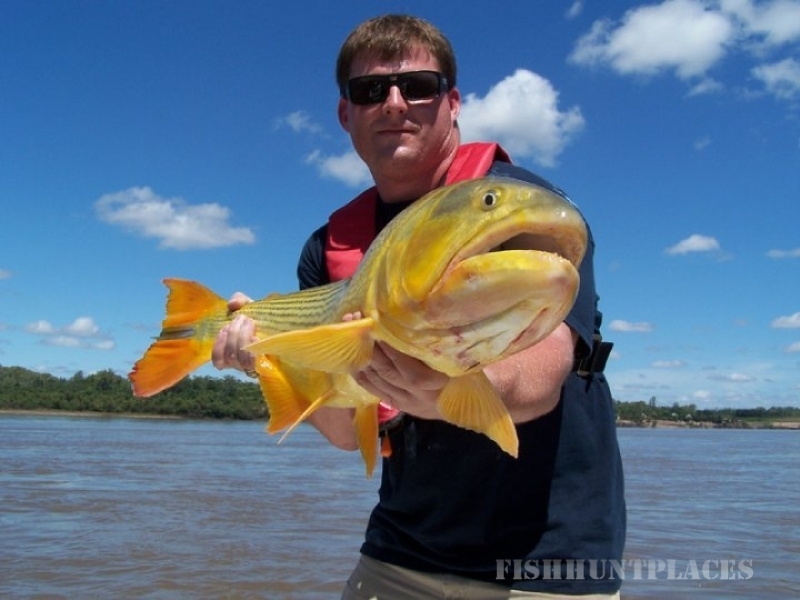 We never intend to become a one stop shopping "megastore" of hunting and fishing destinations. We do not wish to be like a WAL-MART-type "adventure travel agency". As you have probably noticed by now, our price structures are unique, and offer the sportsman who chooses to become an educated consumer the best value available in the market today. However, we are not a bargain basement; but instead, a specialty store for discriminating international wingshooters who believe that the quality and value of the total experience goes far beyond just pulling a trigger.